Veera - UKi Productions | Wedding/event production company | Miami, West Palm Beach, South Fl. Veera is a talented singer, composer and songwriter with a sensual and soulful voice. She was Born in Estonia and has a high level of musical education from multiple accredited establishments. She began her singing career 10 years ago and is currently living in New York. Since then, she has performed with many notable musicians and composers who have shaped her musical tastes, built an impressive list of high-profile clients, and has become well-known nationally and internationally for creating a fresh, new take on classic songs from different eras. She incorporates the best elements of smooth jazz, blues, lounge, rock, R&B and electronic music into already famous songs that everyone can enjoy and appreciate. 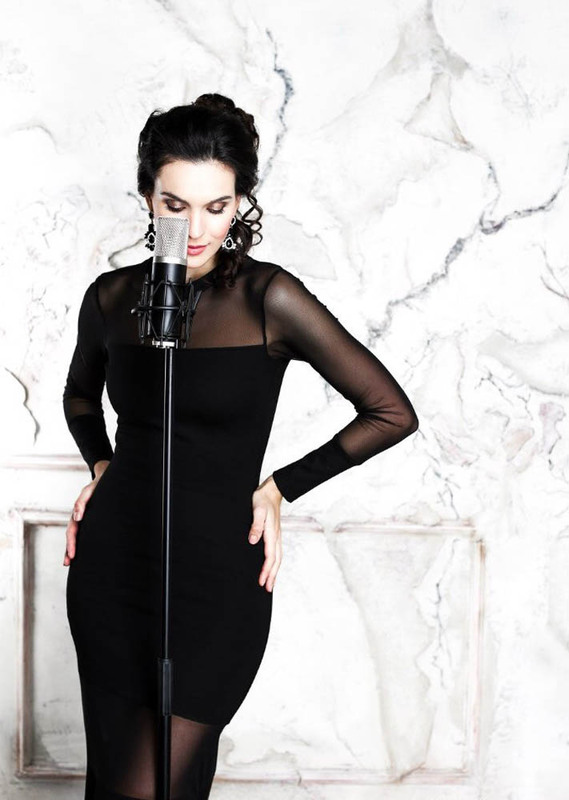 From sensual vocals to swinging rhythms, Veera’s performance is sure to take you and your guests back in time, and will compliment any event making it an unforgettable experience! * Please Note: Pricing below reflects Veera as a solo act. A three piece band available with this performer (guitar, drums and keyboard.) Additional costs apply. Please contact us for pricing. Veera will alternate performing for 20 minutes and breaking for 20 minutes for the duration of the performance. * Out of state performer travel expenses fee will be applied. * Please note that any additional needs of the client can be provided upon request. * Discounts apply if multiple services are ordered. Overtime fees will be applied and vary per service. Please contact us for details.